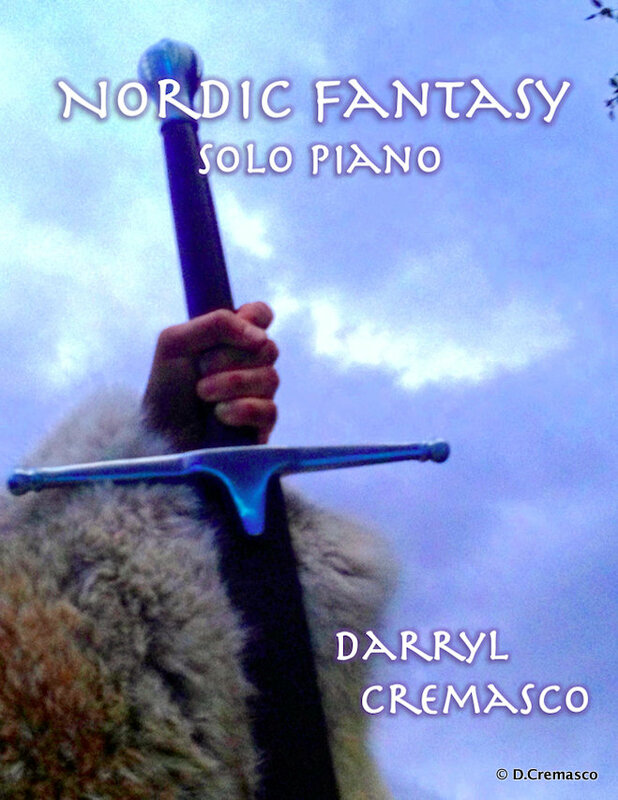 PDF copies of my compositions are available for download. Currently scores are available at no charge. Performances are permitted and encouraged. Please let me know when and where!